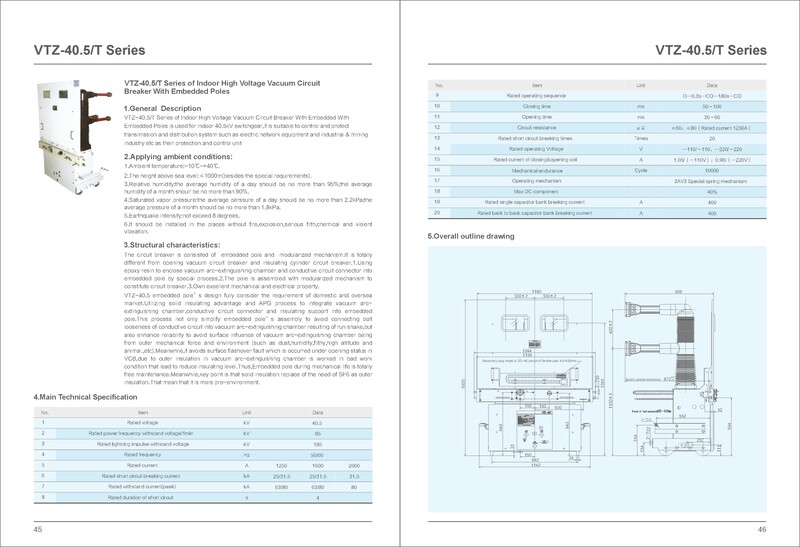 VTZ-40.5/T type indoor Vacuum Circuit Breaker for three- phase AC 50Hz, 40.5kV power system, for industrial and mining enterprises, power plants and substations. 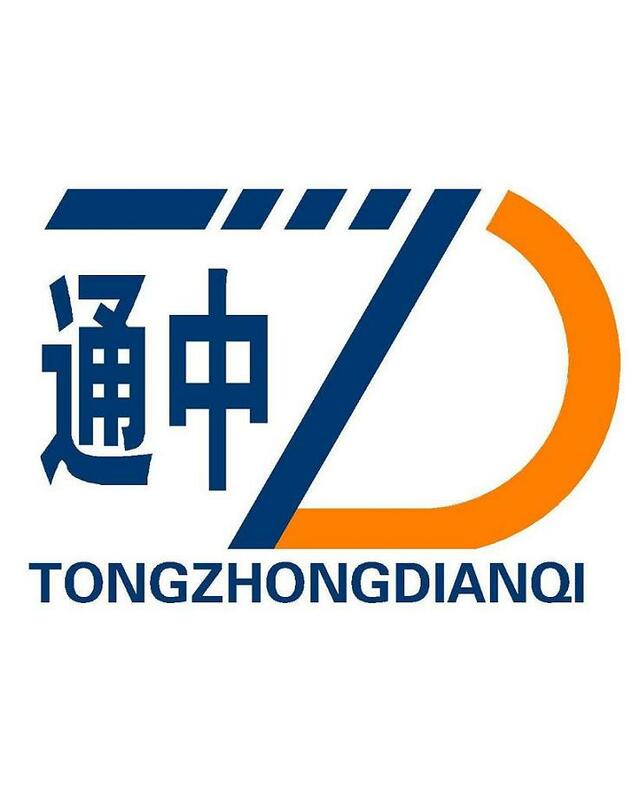 The circuit breaker use of composite structure, three phase interrupter and associated charged body by the three independent phase separation of epoxy resin insulation casing, using a composite structure. All main circuit electrical connection fixed to connect with high reliability. Looking for ideal 40.5kV Indoor Embedded Poles Type Vcb Manufacturer & supplier ? We have a wide selection at great prices to help you get creative. 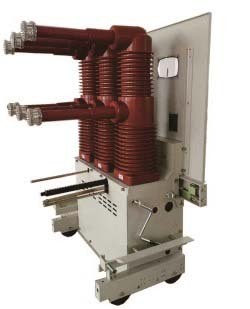 All the 40.5Kv Vacuum Circuit Breaker are quality guaranteed. We are China Origin Factory of Hv Vacuum Circuit Breaker. If you have any question, please feel free to contact us.